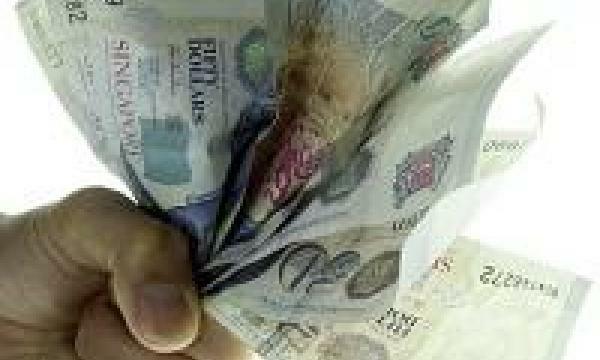 Invest Openly: Top Of The Singaporean's Major Concerns Is NOT About Money! Top Of The Singaporean's Major Concerns Is NOT About Money! 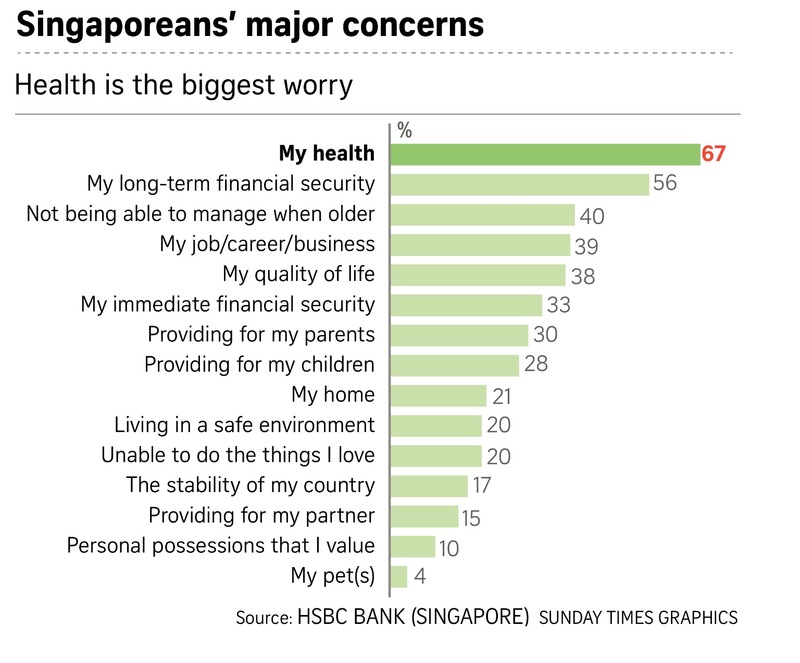 At least according to the recent survey by HSBC Bank (Singapore), as published in today's The Sunday Times. If not money, what else? I believed some of you might have guess it right, it is about our HEALTH! As the saying goes, Health is Wealth, without good health, you can't really do much with the money. Don't get me wrong, I am not saying money is not important, like the Chinese saying 钱不是万能，没钱万万不能 (loosely translated as : Money is not everything; But everything needs Money). That's why money came out as a close second in the survey. It is not either Health or Wealth. It is a pair of Health and Wealth. Without reasonable level of wealth to support our health; our health may deteriorate faster than expected. Cw8888 : totally agreed with you.. That's why money came in at close second..